a new event: Greek Tradition !!! You can’t imagine how excited I am! a pioneer of the feminist movement in Greece and the first woman journalist. 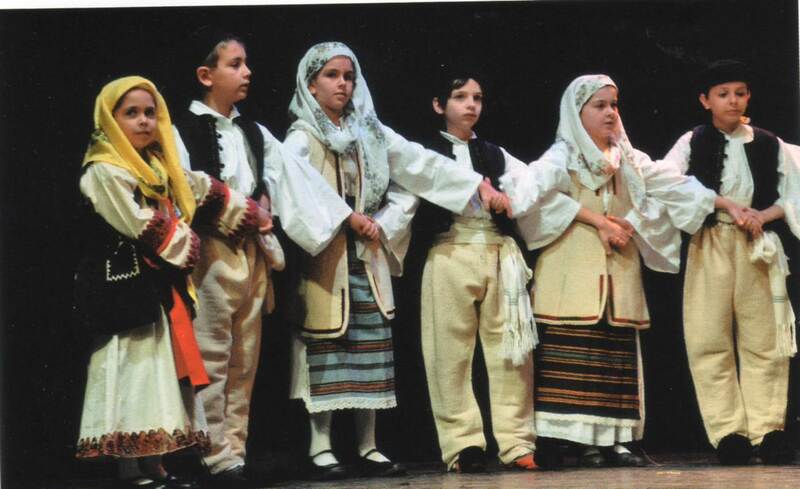 The Lyceum is a volunteer organization which has, for 93 years, played an important role in the preservation and presentation of Greek cultural traditions and folk customs. Why all that? 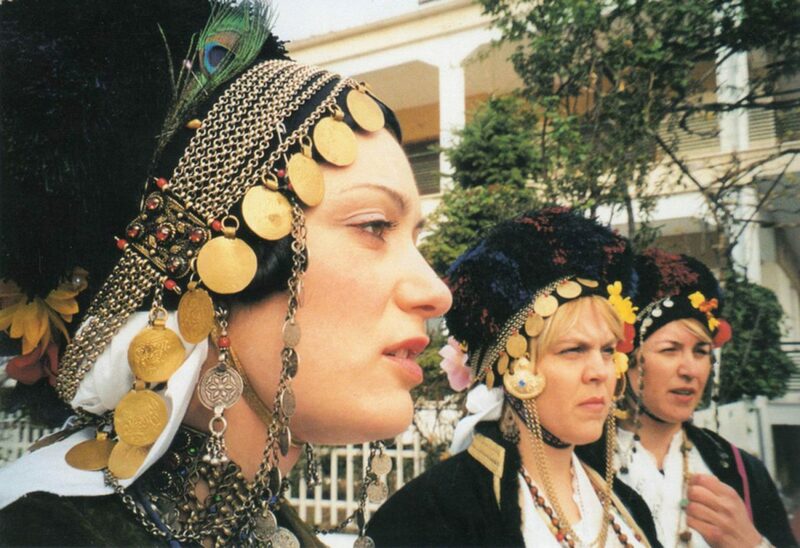 Because we are organizing an event there for you, which will involve a visit to their exhibition of traditional costumes,dancing, and we’ll say no more! All we can tell you is that you will just love it!!! The two dates we have in mind are 12/3 (roughly 5-9) and 16/4 . The event has to be on a Friday evening, we’ll tell you why later. Another idea we are toying with is a visit there on a Saturday morning with kids who will attend a dance group with children or a workshop. What we need you to do is write us to say whether you’re interested and when.